I am new to southern Africa. Please give me advice. 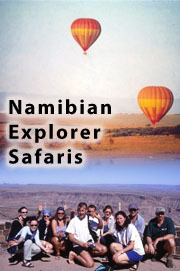 Our range of tours and safaris have been selected from the best Africa has to offer. 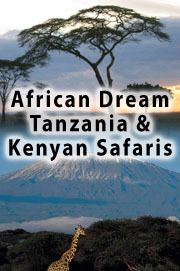 We only recommend tours and safaris that have stood the test of customer satisfaction, and we take pride in the products we offer. Plan your holiday now for 2014/2015 - avoid disappointment when accommodation is fully booked, especially SAparks and KZN Parks.